Tavor SAR- 5.56 NATO 18″ Barrel Restricted State | IWI US, Inc.
First introduced in the US in the spring of 2014, the Tavor SAR won immediate acclaim and achieved record sales as the first bullpup centerfire rifle to win large acceptance in the US market, due largely in part to its pedigree as the battle proven carbine of the Israel Defense Forces (IDF). This is the toughest, most compact, most reliable semi-auto centerfire rifle you can own. NRA Publications American Rifleman Magazine honored the Tavor SAR with the coveted Golden Bullseye “2014 Rife of the Year” award. The Tavor® SAR Flattop incorporates a full-length Picatinny style top rail in addition to the standard short rail mounted at a 45° angle opposite the charging handle. This model is compliant with Maryland and New Jersey regulations in effect as of July 20, 2016. IWI US will not be responsible to any changes in state law after July 20, 2016 that may restrict the sale of these rifles in MD or NJ. 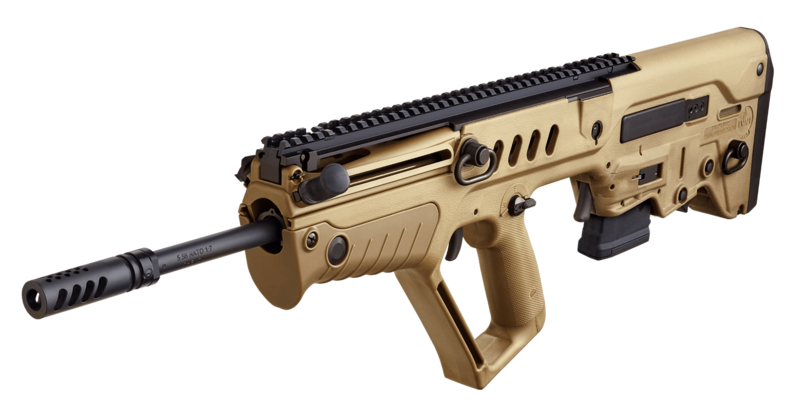 *Note that the Tavor SAR rifle is assembled in the US from imported and US parts under 18 U.S.C § 922(r). You should only use magazines made in the USA in your Tavor SAR. 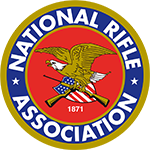 Use of an imported magazine may put you in violation of 18 U.S.C § 922(r).ion of 18 U.S.C § 922(r).